*Windpro fleece is water resistant however if pad is too saturated, it will eventually leak thru. 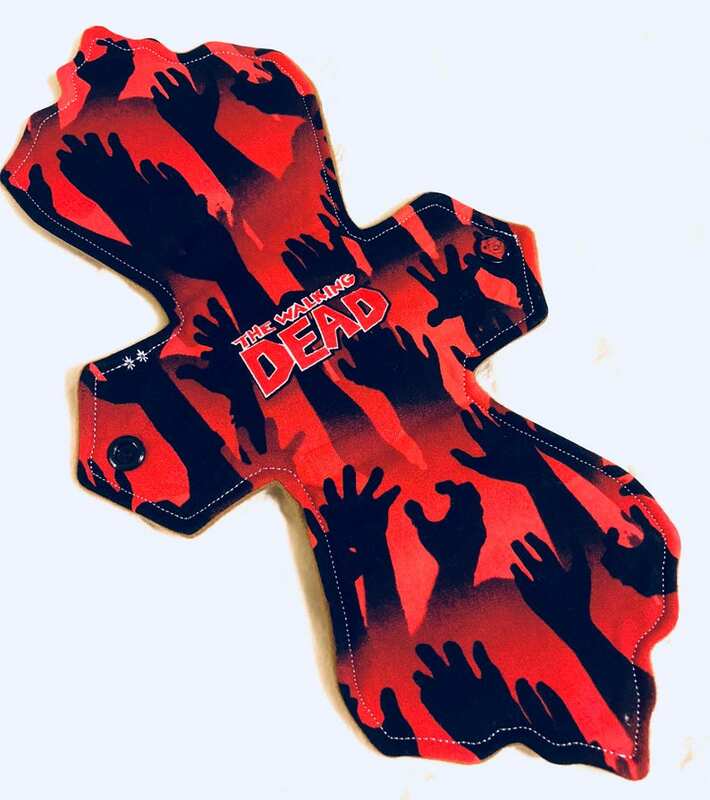 It is advised to change your pad before it gets too saturated. The only reason I am giving this a 4 stars is because I wish the wings were a little bit wider. Just a little bit more coverage. As far as it being absorbent YES!!! This was my first buy into the cloth pad world and I am VERY impressed. Very comfortable too. I will definitely be ordering from this business again. Oh yes fast delivery as well!